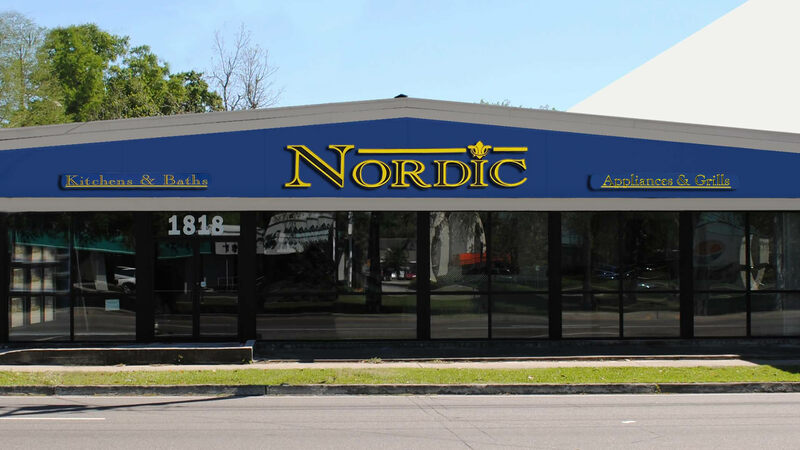 Nordic Kitchens and Baths was originally founded as Nordic Cabinets, Inc. in 1986 by a Norwegian master cabinetmaker and his son, the current owner. We were one of the first manufacturers of European cabinetry in the city of New Orleans. Our cabinets were both solidly crafted and innovative. As our interests evolved, our focus became the overall design and furnishing of products for upscale kitchens and baths. In 1995, Nordic Kitchens and Baths, Inc. was created to cater to this niche. Time has seen the expansion of our luxury products to include not only cabinetry, but also appliances, lighting, plumbing fixtures, and more. We attribute our success to our satisfied customers who return to us again and again.